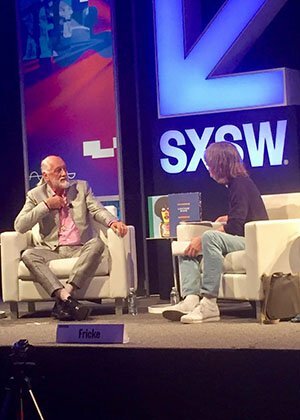 Mick Fleetwood appeared live yesterday at SXSW Festival in Austin, Texas, in conversation with David Fricke of Rolling Stone magazine. 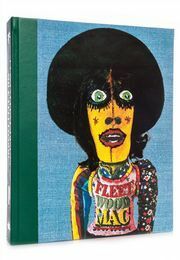 Fleetwood spoke about the early days of Fleetwood Mac and his upcoming book with Genesis Publications, Love That Burns – A Chronicle of Fleetwood Mac, Volume One: 1967–1974. To find out more about Love That Burns – A Chronicle of Fleetwood Mac, Volume One: 1967–1974 click here.